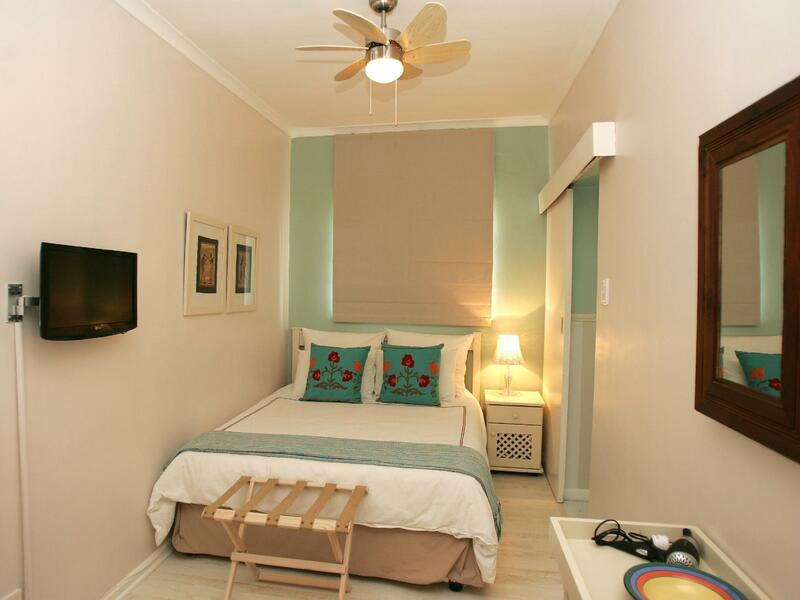 ﻿ Dolphin Inn Guesthouse Cape Town. JIMAT di Agoda.com! Ada soalan mengenai Dolphin Inn Guesthouse? Dibina pada 1998, Dolphin Inn Guesthouse merupakan tambahan menarik di Cape Town dan satu pilihan bijak bagi para pelawat. Hotel ini tidak terlalu jauh dari pusat bandar: hanya sejauh 3.0 kmKm, dan kebiasaanya mengambil masa kira-kira 30 minit untuk sampai di lapangan terbang. Tidak kurang hebat adalah akses mudah hotel untuk ke pelbagai daya tarikan dan mercu tanda bandar, seperti Rumah Api Green Point, Stadium Green Point, Stadium Cape Town. 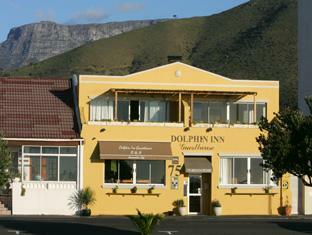 Dolphin Inn Guesthouse juga menawarkan banyak kemudahan untuk memperkayakan penginapan anda di Cape Town. Tetamu hotel boleh menikmati kemudahan seperti Wi-Fi percuma semua bilik, simpanan bagasi, Wi-Fi di tempat awam, tempat letak kereta, pengangkutan lapangan terbang. Semua bilik tetamu menawarkan pelbagai jenis tahap keselesaan. Banyak bilik turut menyediakan televisyen skrin rata, internet wayarles, internet wayarles (percuma), bilik larangan merokok, pemanas untuk memuaskan hati tetamu. Hotel ini menawarkan kemudahan hebat, termasuk padang golf (dalam jarak 3 km) , untuk membantu anda berehat selepas hari yang penuh aksi di bandar. Temui gabungan yang menarik antara perkhidmatan profesional dan pelbagai kemudahan yang ada di Dolphin Inn Guesthouse. Tetamu dimohon untuk memaklumkan pihak penginapan sekurang-kurangnya 48 jam lebih awal jangkaan waktu ketibaan mereka. This was our second stay and was just as good as we remembered. Nothing was too much trouble and the breakfasts were great. We will return. I would recommend Dolphin Inn very highly. Great hosts, wonderful location, beautiful rooms. I would have stayed longer if I'd booked earlier and there'd been room! So make sure to book early! Lovely breakfast and room. The location is super close to cake town stadium where we had a conference. The owners are deeply engaged and helpful. Our room was quirky and perfect. Can’t imagine a better place. Fabulous location . Spectacular breakfast views and breakfast ! Crispy white sheets . Tanya and Paul are like family -make you feel so at home . Love it . Great to see you again. Keep up the running. 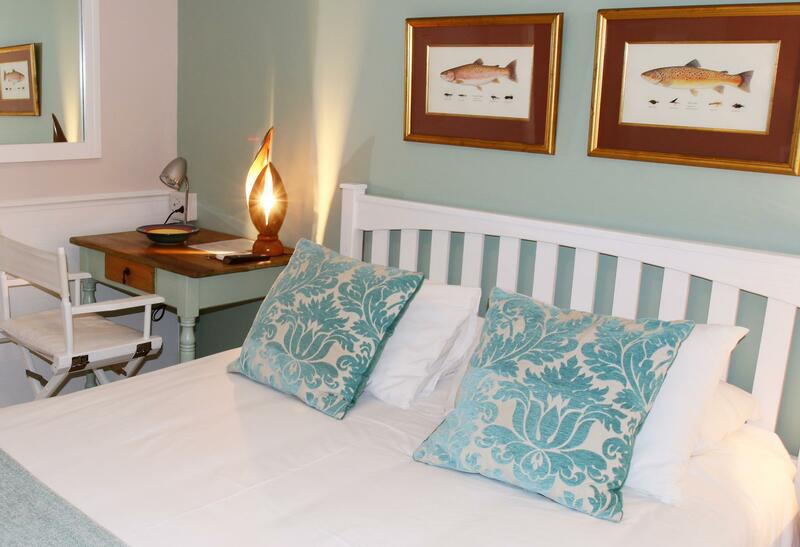 As a solo traveller, the Dolphin Inn was an excellent choice . The location was ideal, situated on the promenade at Mouille Point with both a red bus and Citibus stop outside and local restaurants within a safe 5 minute walk. The Victoria and Alfred Waterfront is a 25minute walk for someone as unfit as I am with a return taxi around R55. Best of all, the Dolphin Inn was being looked after by fellow Scots, Sandra and Mullen. They were always available for advice and booked trips and arranged car hire for me. A chat over breakfast set me up for the day ahead. They made my stay all the more enjoyable and hope to see them in the future. 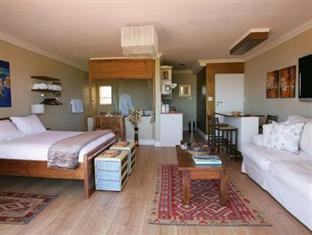 I stayed at the Dolphin Inn Guesthouse in Capetown for my last couple nights in South Africa and thoroughly enjoyed it. Right across the street from the beautiful promenade that runs along the shoreline, it was a quiet oasis right in the middle of a busy metropolis. Great food, coffee and internet connection. But most of all the hosts, Tania and Paul, were so genuine and gracious--they make my stay there easy, relaxed and worry-free. Also, they have a beautiful cat who was so very friendly and precious--a big added plus in my view! 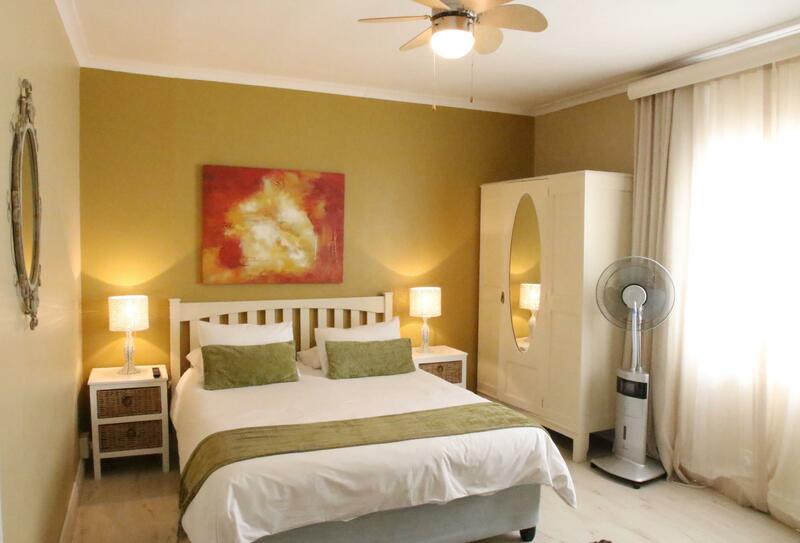 Close to seapoint, stadium and waterfront. Friendly hosts and spotless! Not the biggest room, bit big enough for one night. Might upgrade the room to a bigger one on a longer stay.... Great Breakfast! great people! Great Location, Great value for money! Lovely guesthouse. Sandra and Mullen were our fantastic hosts. The location is great for walks along the ocean and into the city. The guesthouse is very sweet and comfortable and the breakfast is terrific. We highly recommend it. 1. Paul & Tania are great hosts. 2. 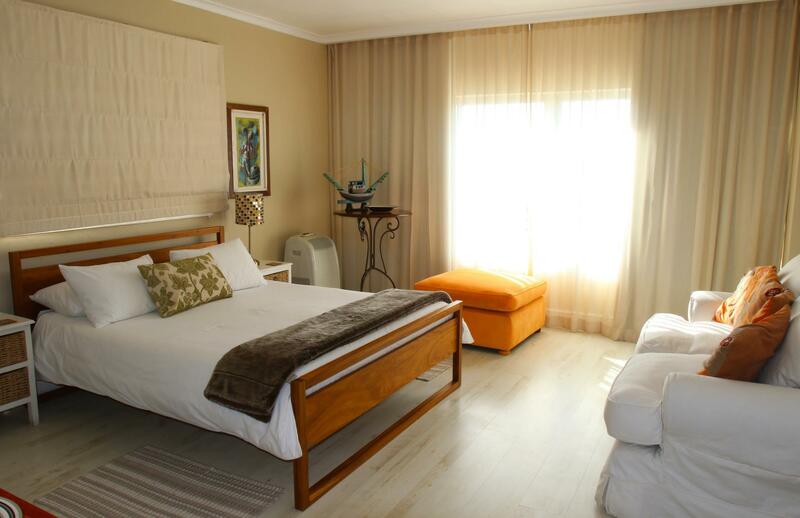 Good safe location close to V&A Waterfront. 3. Good area for walking beside the ocean. This was our second stay at the Dolphin Inn. Paul gave us a list of great restaurants in Cape Town. Great breakfast. We are planning to go back to the Dolphin Inn again next year. 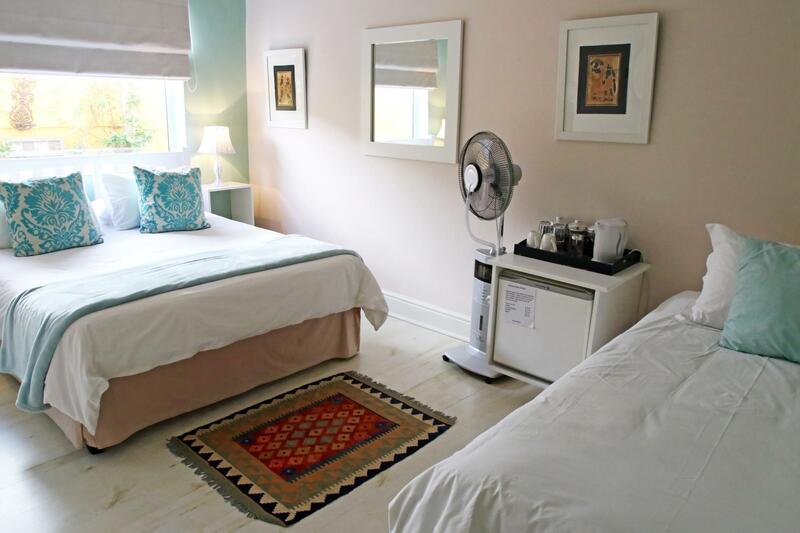 I enjoyed this place very much, the room is very homely and the breakfasts were fabulous. The location is perfect and a nice view across the bay. We had a great stay. The staff is very friendly and accomodating. The location is great. The only drawback, is the small room and bathroom. Perfect for a short stay.